A version of this article was originally published in our January 2016 Newsletter. At this stage of the game, you’ve probably heard about some type of low or no carb diet template. As the name suggests, these diets remove all grains - yes, even the gluten-free grains. Jennifer’s excellent article explores several facets - benefits and the hidden danger - of grain-free foods. Grain-free diets are known by several different names: Specific Carbohydrate Diet (SCD), Caveman, Ancestral, Paleolithic, Gut and Psychology Syndrome Diet (GAPS), Autoimmune Paleo Diet (AIP), Wheat Belly. These diets tout a host of benefits that extend beyond a traditional gluten-free diet. Many members of the gluten-free community feel best when they’re grain-free as well. Don't be lulled into a false sense of gluten-free safety by a grain-free food - even though it may be “Paleo Certified”. Sure, the food itself may be naturally gluten-free, but gluten-cross contamination could still be a threat. My concern is for those who may not know to be concerned about cross contact. 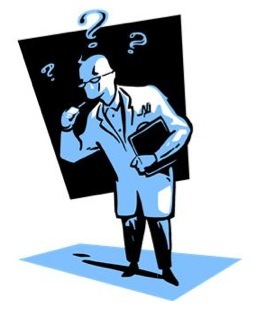 The unknowing may wonder why they’re not feeling better while being grain-free due to gluten contamination. This study tested twenty-two single ingredient naturally gluten-free grains, seeds and flours. Almond flour, coconut flour, chick pea flour, flax seeds (whole or ground), whole nuts of all kinds, herbs, spices, and seasonings are some of the popular ingredients in many grain-free foods. Sure, those are all single ingredient foods - but if these foods are ground, processed, packaged on lines used for gluten containing foods, then the end product could have detrimental levels of gluten. 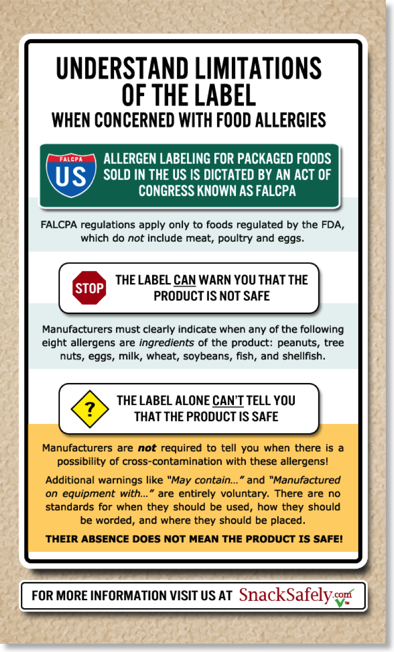 The bottom-line for those with gluten-related disorders who want to be grain-free - make sure your grain-free foods/ingredients are labeled or certified gluten-free. If you're wondering - yes, yes I do like to make up words. The gluten-free landscape began its transformation as the gluten-free lifestyle slowly seeped into mainstream consciousness. Those of you who have been gluten-free for any length of time, think back to when you first started your journey. 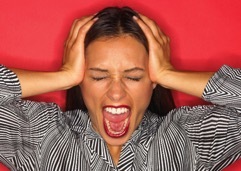 How many people had even heard about gluten/celiac disease/non celiac gluten sensitivity/gluten-related disorders? Right, not very many. Fast forward to today, gluten-free is everywhere - TV, radio, newspapers, magazines, billboards, on and on. It's even being called *gasp* "a fad diet". 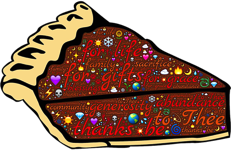 We, the gluten-free community have been wanting mainstream recognition for a long time. It may not be in the exact form we were hoping for, but GF is now mainstream. The increased awareness is a double edged sword. One of the biggest examples of this is gluten-free food availability. Most of the processed gluten-free foods available today were not available ten or even five years ago. Not all of the changes to the GF food landscape have been beneficial. PackagedFacts.com reported the gluten-free foods market experienced at 34% compound annual growth rate from 2010 to 2014. 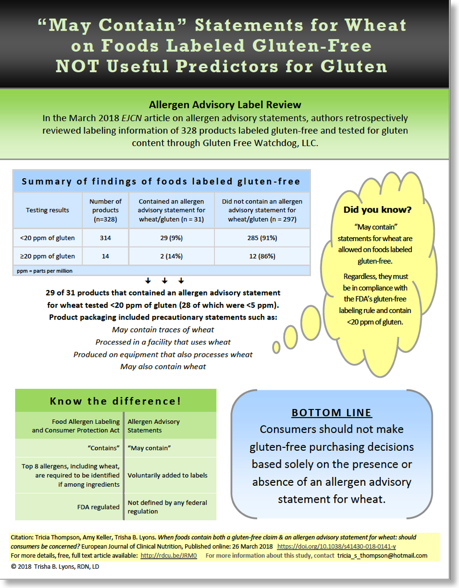 Mintel.com reports gluten-free food sales rung up $11.6 billion dollars in 2015. ResearchandMarkets.com forecasts a compound growth rate of 10.26% for 2016-2020. With this amount of money on the table, it's no surprise companies want a piece of the gluten-free pie. Are the BigFood companies simply chasing the gold-rush of all things labeled gluten-free? Back in the day, the small "Mom & Pop" companies built their businesses with hard work and a passion for doing what's right for their gluten-free customers. In many cases, the owners and employees themselves were directly affected by a gluten-related disorder. They knew and fully understood the zen of gluten-freedom - in other words - how to do it right. These pioneers have served us well. They brought excellent products to the gluten-free party, however they were often scarce and not widely available. Enter stage right, the 800 pound gorillas. These large companies have the means to develop and distribute products faster, farther, and cheaper. All is great, right? What seemed like a great idea at the time just might have been a wolf in sheep's clothing. I think you probably know where this is heading. If this sound vaguely familiar to you, there's a reason. It has happened all across America. After retail giant Walmart sets up shop in a town, the economic environment is often times severely damaged, particularly in smaller towns. Doing what an 800 pound business gorilla does (anything it wants), it forces the small business to close because it's impossible to compete against a giant with deep pockets. "When a Walmart comes to town, the local economic framework is immediately thrown into turmoil. Many small and regional businesses get trampled by the low prices made possible by the massive economies of scale of the giant retailer. It’s nearly impossible to compete." "In 2006, the big-box retailer promised to bring jobs to the cash-strapped community. But according to a landmark study by Loyola University, the company's rhetoric didn't match reality: Within two years of Walmart's opening its doors, 82 local stores went out of business." We are seeing a similar scenario play out in the gluten-free arena right now. Yep, the 800 pound gorillas (and many smaller primates) are using mechanically/optically separated oats in their products. Not only is this creating a health issue for the gluten-free community, it's also creating a financial problem for the pure oat producers. "We have noticed a change going through the oat market. With once having trucks heading out with 50lb bags to your favorite vendors who use oats in their product. Now we are seeing that that change because of mechanical and optical separation. The part that scares me is that newly diagnosed family or even someone who has been on a gluten free diet for a while. When they are looking at some products that might have oats that could get them sick and they won't know where they got it from, since they say "GF" or even could be certified. We want to thank you for your support and want to let you know that we are going to readjust our focus to try and see the best place to serve our gluten free customers. You are like family to us and want to serve you the best we can." Not all gluten-free oats are created equally. 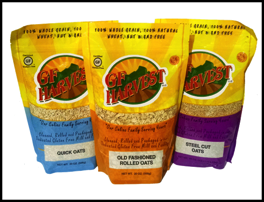 It’s a reality that has roiled the marketplace for a Powell company, Gluten Free Oats, and its GF Harvest branded oats products. The Powell business, now in its 12th year, was founded with the sole purpose of providing gluten-free oats products for the percentage of the population that suffers from celiac disease. The mission is personal for Seaton Smith and his son Forrest Smith, who is credited with the vision for the gluten-free oats start-up as a high school FFA entrepreneurial project. So, is there anything we can do support GF Harvest, and other purity protocol oat companies? Of course! Ask directly if any of their gluten-free oats are mechanically or optically sorted. We know they can use a mixture. Ask at what point in production or pre-production they test. Ask how often they test. Ask if they test each final end product, do they test batches. Ask if they are using the fully validated R5 ELISA R7001 Mendez method. Several fellow gluten-free advocates* called for a virtual Cash Mob to help our favorite gluten-free oat producer. How do you participate in virtual Cash Mob? Simple…just click the links below and order some purity protocol oats! Look for their products at a local retailor. give them this handy new product request form. If all else fails, there's always Amazon. 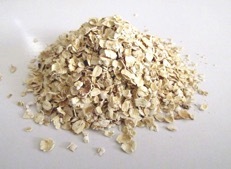 Truly Safe Gluten-Free Oats (and helping our farmer friends)! The 2014 holidays are upon us, here is a list of turkeys that are gluten-free. If a turkey isn't on this list, it may be gluten-free, it just means it wasn't checked. Always, always, always check the ingredient list! If you are unsure, call the manufacturer and ask questions. Thanks Andi at Manitowoc CDF Group for sharing! 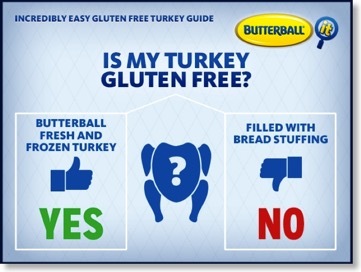 A: With the exception of the nine products listed below, all other retail products produced at Butterball, LLC are gluten free; meaning they contain no wheat, barley, rye, triticale or any triticum species such as spelt or kamut. For our products that are packaged with gravy packets, the gravy packets are gluten free as well. The gravy contains rice flour instead of wheat flour and the modified food starch is corn based. 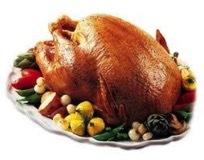 Does Honeysuckle White® Turkey contain gluten or MSG? All of our products are free of MSG. Always refer to product packaging for accurate ingredient statements. We don't use flour on the conveyor belts in any of our Honeysuckle White® processing plants. This product does not contain Gluten.This product does not contain MSG. •	FARMLAND SPECIAL SELECT BLACK FOREST HAM, WATER ADDED, GLUTEN FREE. 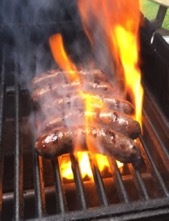 You can find Kretschmar products at Festival Food locations. If you are new to the gluten-free/gluten zero lifestyle, you've probably already figured out that navigating it isn't always easy. So many changes, so many details to remember; enough to make your head spin 'round-n-round. It's no wonder there is fear, dread and confusion. If you wish to by-pass almost all labeling reading - stick to single-ingredient whole foods. Fresh fruits and veggies, plain meats, seafood and poultry. Ever see an ingredient label on a head of broccoli? By far, this will be your best and most healthiest option. However, in the event you find yourself in the packaged food aisles reading labels, you'll run into some strange and confusing ingredients. You'll need to know what they are and if they are gluten-free. Keep in mind, if the ingredient is gluten-free, it does not mean that it's healthy for you. Choose wisely! *Ground spices have been undergoing some investigation as of late. While single spices are inherently gluten-free, testing is beginning to show that various levels of contamination can be found - even if the spices are processed in a facility without gluten [they are presumably coming in contaminated]. 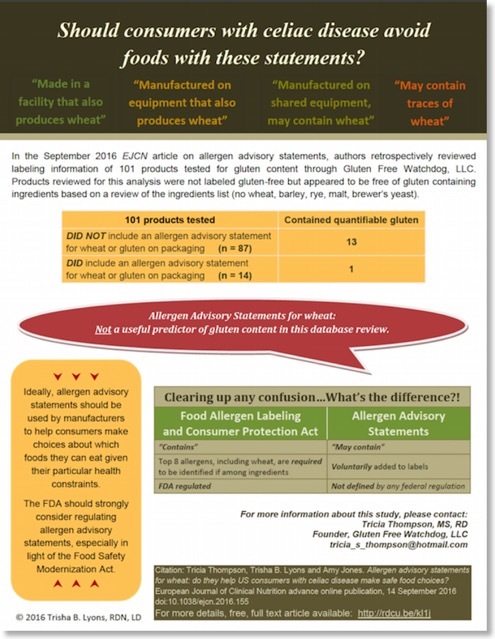 Updated: 12/10/15 - Fixed Gluten-Free Living link for Ingredients.